Data that should be drawn in charts is read through an interface called Series, whose instances can be assigned to the Series properties of Chart and SeriesRenderer classes. 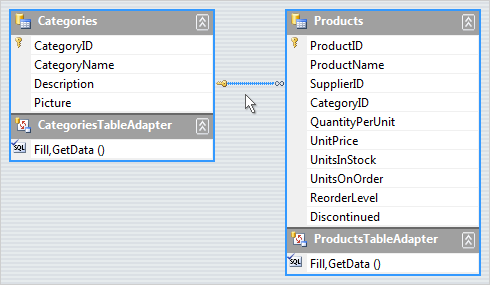 You can implement this interface in your own model classes to avoid duplicating data. The library includes several pre-defined series classes that let you specify data via IList or array objects. 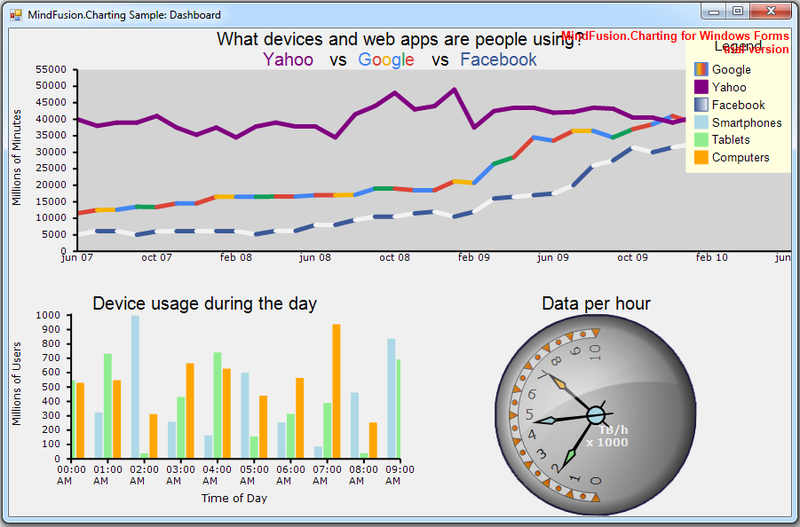 The Dashboard control can contain multiple plots, axes, legends, images, gauges and text blocks arranged in dynamic layout. Individual components can be added to dashboard’s default RootPanel or LayoutPanel containers, or for more complex layouts add intermediary panels such as GridPanel and StackPanel to the default ones. 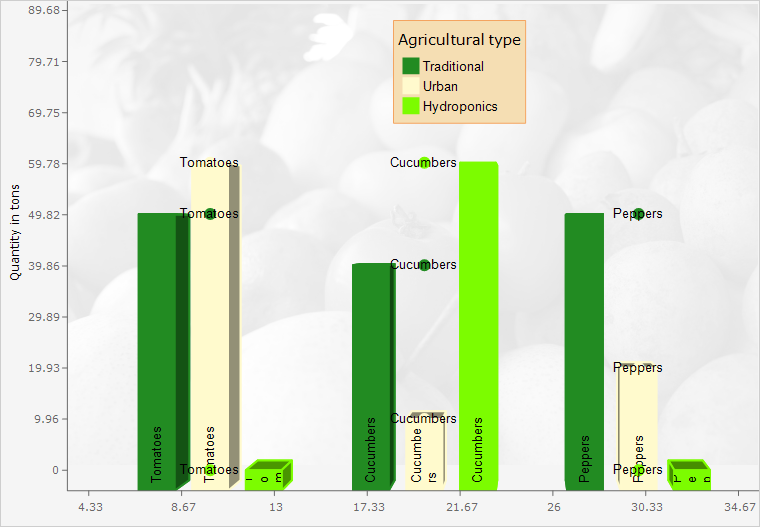 To show different types of chart graphics, add Plot2D to draw in 2D Cartesian coordinate system, Plot3D for 3D Cartesian system, and PolarPlot for polar coordinate system. To draw horizontal or vertical axes, add respectively XAxisRenderer and YAxisRenderer objects. To show gauges, add LinearGaugeRenderer or OvalGaugeRenderer, whose Gauge property contains the gauge model definition. 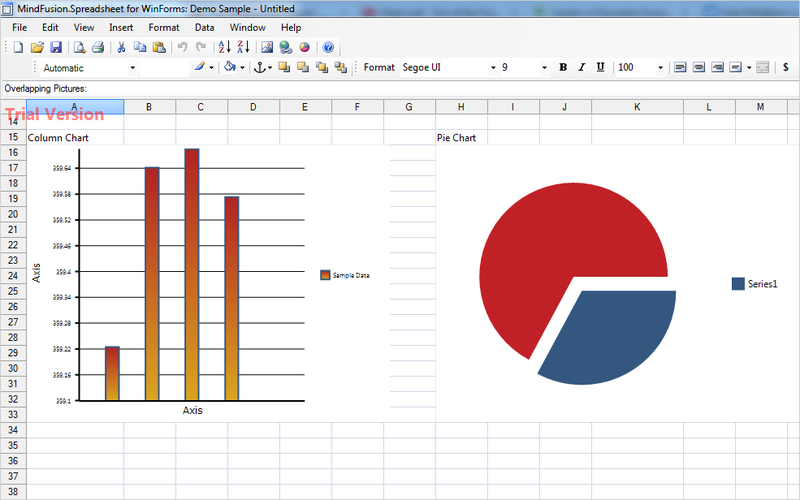 The new WinForms Chart has a built-in dashboard control. Values of appearance properties can come from several places in the component hierarchy. SeriesRenderer-derived objects can use attributes from their local SeriesStyle, from plot’s SeriesStyle, or from the *Series properties in current Theme. Component classes use either their local properties or ones defined in the theme. By default, appearance properties in SeriesRenderer > and Component > classes have null values, which makes the drawing code use values from the theme. A FreeFormNode collects all points from users’ mouse or touch input and displays them as node’s outline. 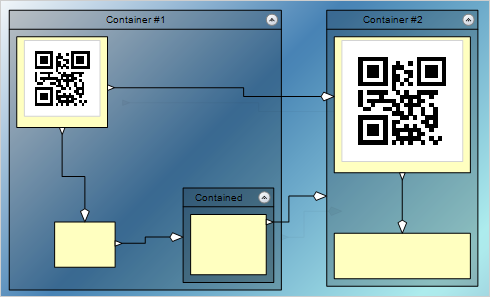 To let users draw free-form nodes interactively, set Behavior to DrawFreeForms or LinkFreeForms. Use the Points property of FreeFormNode to get or set outline points programmatically. 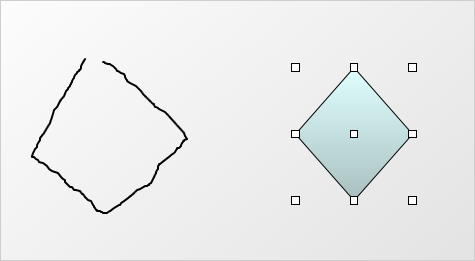 If the Closed property is set, the node is drawn as a closed shape and its interior filled, or otherwise the node is drawn as a poly-line. If the distance between first and last points drawn by user is shorter than AutoCloseDistance, the node’s Closed property is automatically set to true. 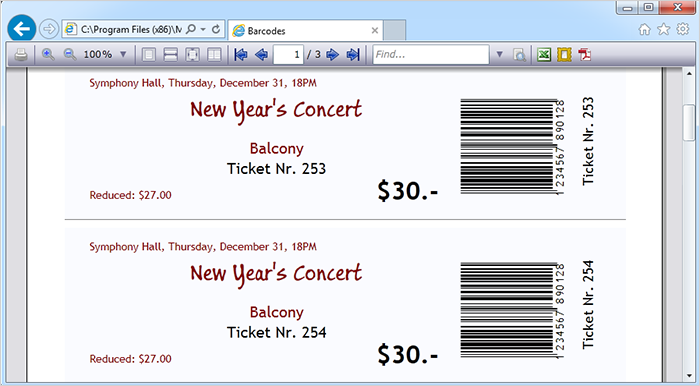 LinkTextEditing and LinkTextEdited events are now raised also when the user edits a LinkLabel. The Label property of the respective event-arguments class identifies the LinkLabel that is being edited. Label is a null reference if the user is editing link’s Text value. MindFusion clients can download the installer for the latest version from the clients area on MindFusion website. 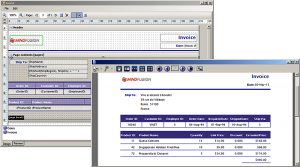 About MindFusion.WinForms Pack: A rich set of programming components that provide WinForms developers with the complete list of features to build even the most complicated business applications fast and easy. The components integrate seamlessly and provide with a mouse click functionality that takes months to develop. Each control boasts various samples and tutorials, extensive documentation and numerous customization options that make it suitable for every type of software and scenario. 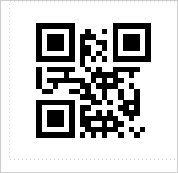 Use this link to buy a license online. All components are royalty-free. 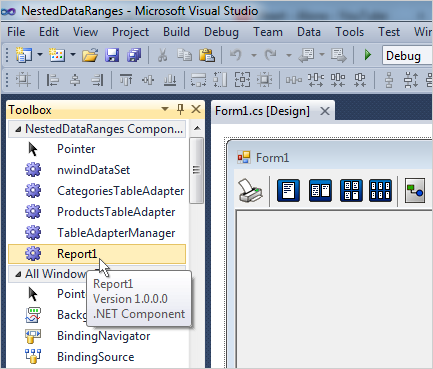 In this tutorial we are going to build a report with nested data ranges. In our case, we are going to retrieve all categories from the sample Norhtwind database. For each category we will get all products in it, which is the nested data range. 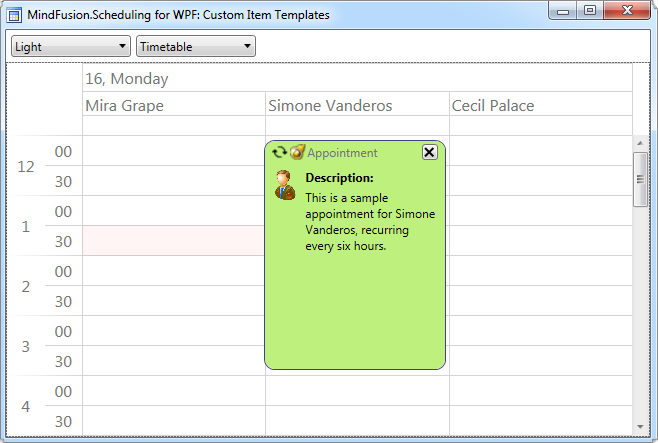 We create a new WinForms project and add a new DataSet from the Nortwind database. We choose all fields from the Categories and Products tables. Then we add a new item from the menu “Project -> Add -> New Item -> MindFusion Report” from the dialog that appears. Adding the MindFusion Report item. We create the first data range by right clicking on the newly created report. There we see “Create Data Range from Data Source”. We choose the categories table and two fields – CategoryName and Picture. When the data range is generated we resize the picture to make it bigger. 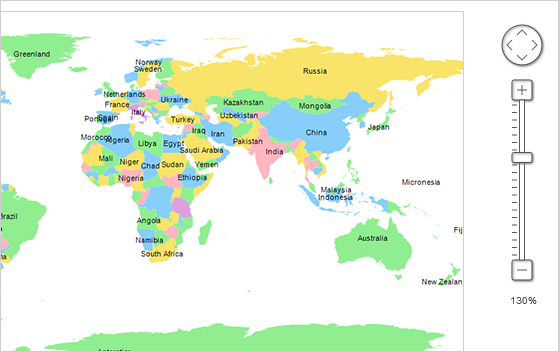 We would use MindFusion ReportViewer to preview what we’ve done so far. We drag it from the Toolbox and place it on the form, which shows when the application runs. We compile the project and see that the Report1 class that we’ve created appears in the Toolbox, under the Data tab. 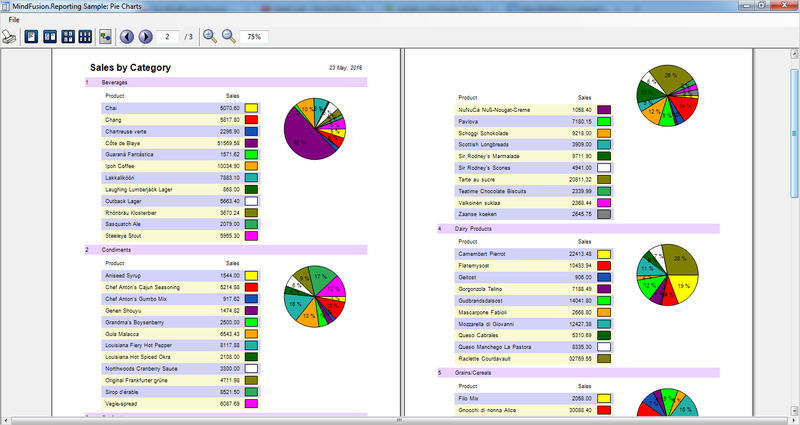 This means we can create instances of our report just by drag and drop. We drag the Report1 icon and drop it on Form1. We have a report11 instance, which we assign to the Report property of the ReportView in the property grid. It’s time to create the second DataRange. We right-click the Report1 form and choose again “Create DataRange from Data Source.” This time we choose the Products table and we choose ProductName, UnitsInStock and UnitPrice fields. This time we check the “Generate Header” checkbox at the bottom. The second DataRange is ready. Nesting it is very easy. 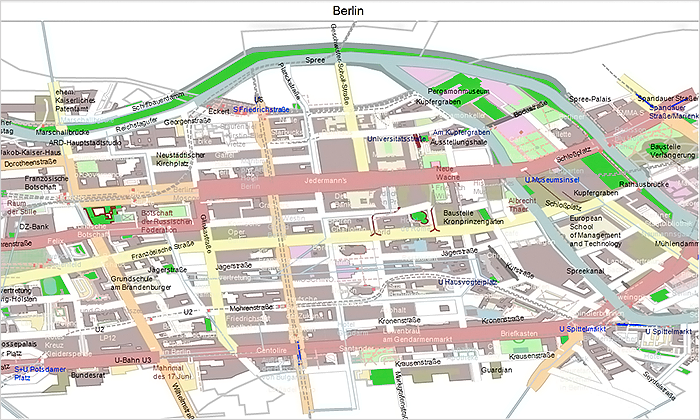 We resize the first DataRange to make it wider and just drag and drop the second DataRange in it. What is important is to set the MasterDetailRelation property. 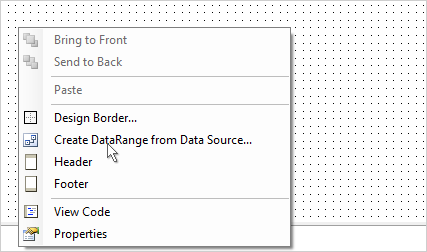 It must be the name of the relation between the two tables that provide data for the two DataRange-s. We can see it by clicking on the nwindDataSet -> “Edit DataSet with Designer. 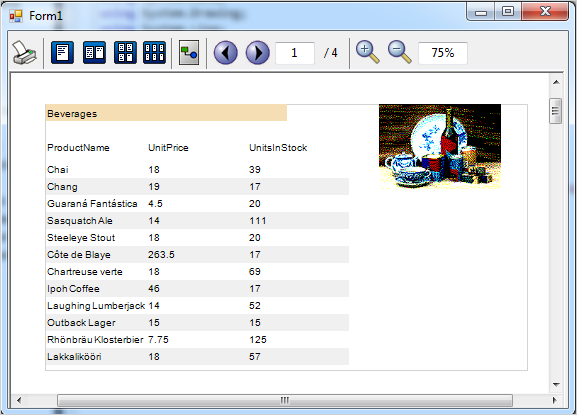 There we click on the relation between or two tables and see it is called “CategoriesProducts”. We place this name as a value to the MasterDetailRelation property. Master detail relationship between the Products and Categories table. We run the report and see that everything is in place: the categories are listed with their picture, each category lists all its products. Finally let’s add some appearance optimizations that will make the report look better and thus be easier to read. First, we make the background of the Category label darker. Then we make the product lines with alternating colors. 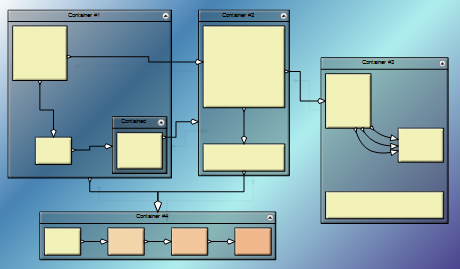 This is done in the property grid for the dataRange2 object -> AlternatingBackground property. Nested DataRange-s: the final report. 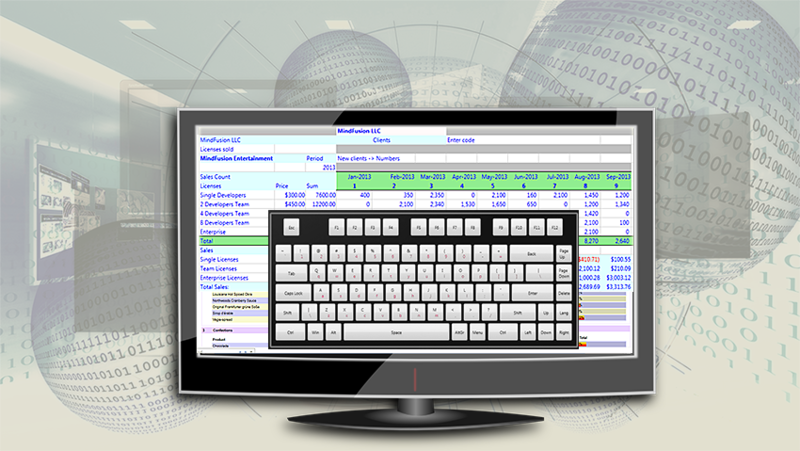 More about MindFusion Reporting for WinForms component can be found here. 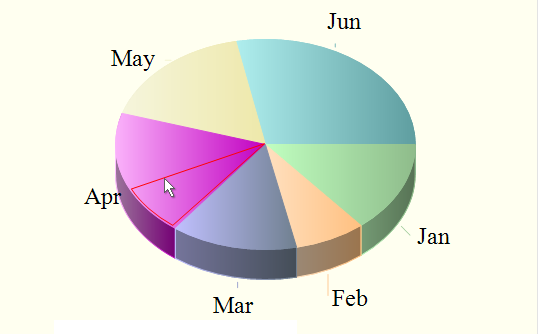 You can now resize every 2D or 3D pie chart by dragging the border between each two adjacent pieces with the mouse. The HitTestAngleOffset property lets you specify the deviation, in degrees, at which a click around the pieces border would still be considered a click on the border. Mouse dragging in a pie chart. 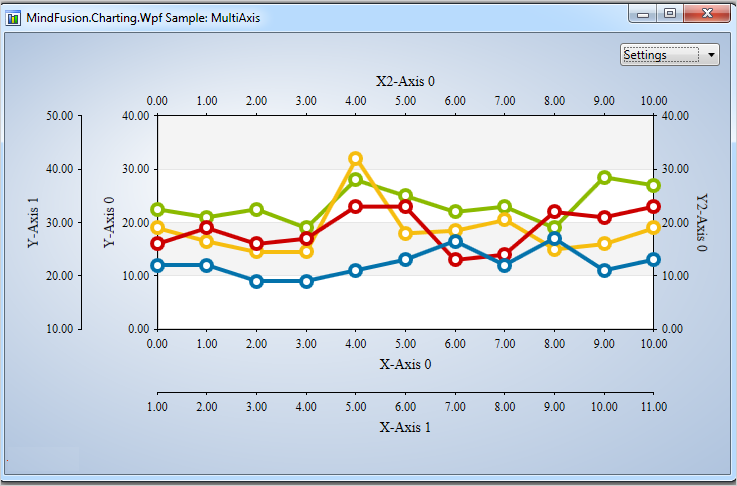 You can add null (undefined) data values to all charts. The HandleEmptyValue property and the HandleEmptyValue enumeration specify the various ways null values can be handled. You can now show tooltips for all chart types. In Area charts, tooltips can be displayed for every section between each two adjacent points. 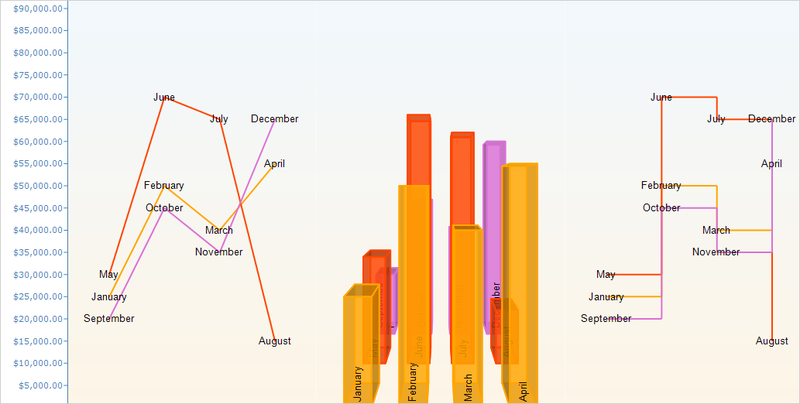 Chart themes are now represented as XML files and we provide you with an initial set of 8. You can use the SaveTheme and LoadTheme methods to save/load a theme. There is also a theme editor control that lets you create, save and preview themes fast and easy. 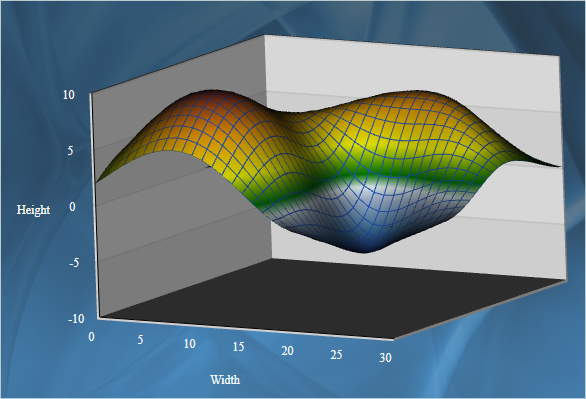 You can divide all chart axes more precisely using the new MajorTickLength and MinorTickLength properties. When their value is greater than zero, ticks are drawn not only at the axis intervals but also among them. 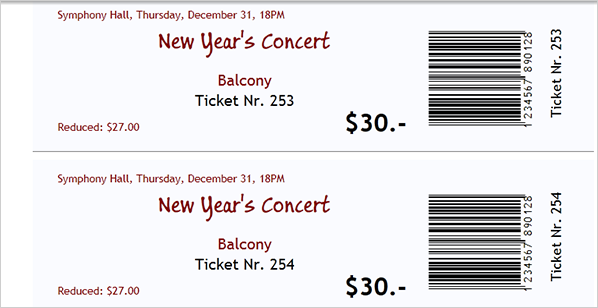 You can customize the number of minor ticks with the MinorTicksPerInterval property. You can use MindFusion.Diagramming component under the Mono runtime for OSX or Linux. A single version of the mindfusion. * assemblies can be referenced by both Mono and Microsoft .NET applications. The control detects what runtime has loaded it, and provides alternative implementations for features that are currently missing from Mono. The type of the MeasureUnit property has been changed from GraphicsUnit enum to MeasureUnit class. This class lets you define custom units by specifying their dots-per inch resolution, a string name, and number of standard divisions for display in the Ruler control. There are two new predefined units available out of the box: Centimeter and WpfPoint. You can parameterize Shape formulas by associating control points with Shape objects. Each control point is passed to the shape script as a named variable. You can also specify the default, min and max coordinates for each parameter via the ShapeControlPoint constructor, and whether to treat its values as percents or fixed offset. The DrawImporter class can import .odg files, created by the OpenOffice Draw vector graphics editor. In order to use it, you must add a reference to the MindFusion.Diagramming.Import.Draw.dll assembly. 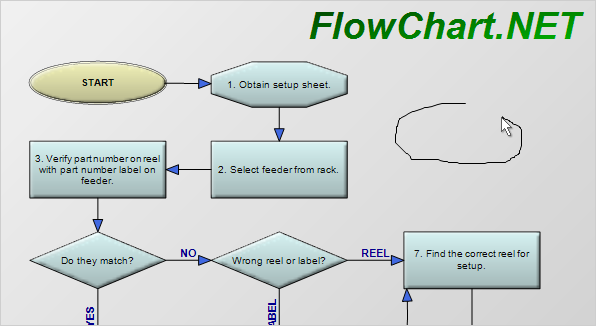 Various overloads of the Import method can be used to import the OpenOffice drawing into a DiagramDocument whose pages correspond to the Draw pages, or into a single Diagram whose content is merged from all imported pages. 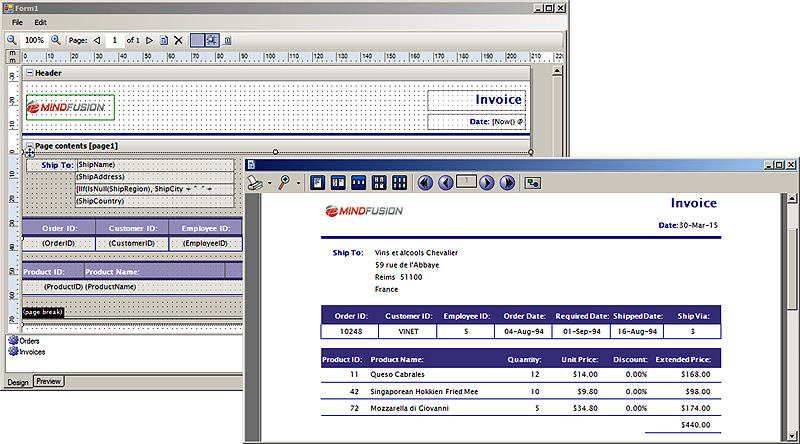 In this post we will examine how to use custom items in MindFusion reports in Silverlight. The report in question will display the revenue of several companies, sorted in descending order. 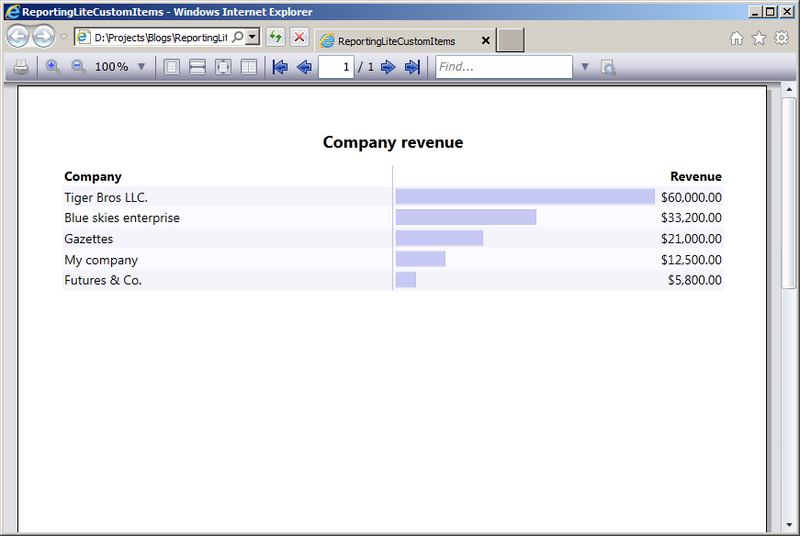 The custom items will visualize the relative revenue value of each company as a graphics similar to a chart. To start off, we will define our business objects – a CompanyInfo class with two properties – Name and Revenue, of type string and double respectively. The value of the custom item is calculated as the percentage of the company revenue relative to the maximum revenue amongst all companies. 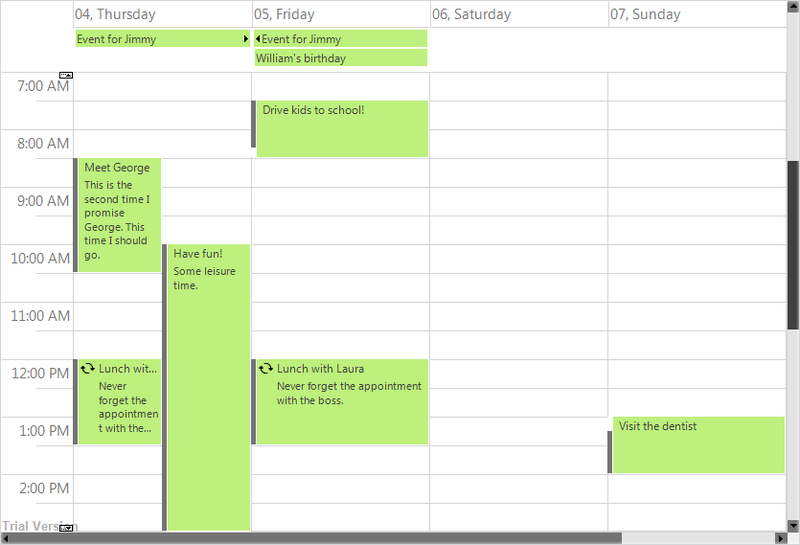 The content of the custom item represents a grid with two columns. The first column contains the border that is used as the representation of the revenue graphics. 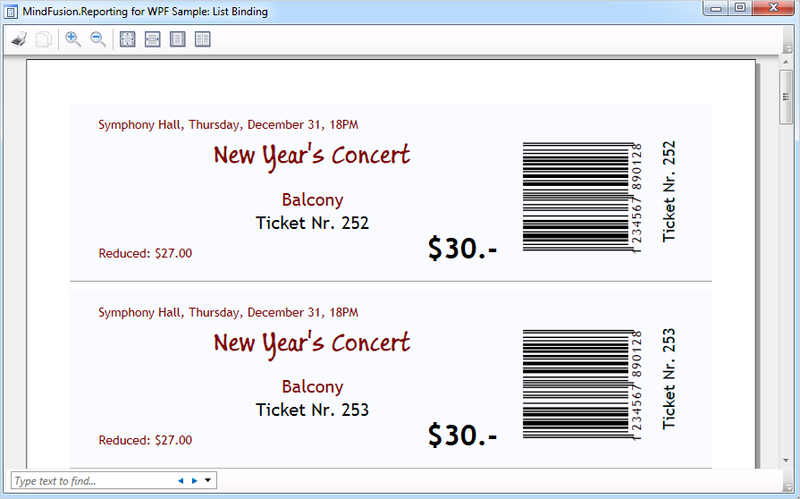 The width of the columns is calculated according to the item value by using a custom value converter – GridLengthConverter. The GridLengthConverter basically converts the value to a GridLength object with GridUnitType set to Star. Note, that the sample handles the QueryDetails event. 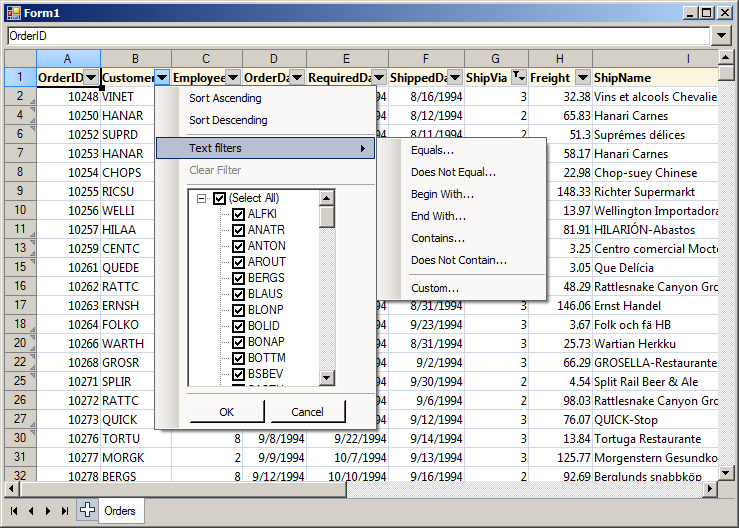 This is done in order to supply data to the Max aggregate function used inside the CustomReportItem.Value expression.